The Gift of Truth, Inc.
Wishing you a FEARLESS 2019!!! Don't You Dare Let Go!!! Heyyyyy!!! I know, I know, it's been a LONGGGGG time since I've posted. Thanks for missing me!!! I have been busy with life but I wanted to check in with you and share the word of the Lord with you. I found myself doubting God today. Yep, I struggle with doubt too. I've been believing God for some things for a while and I started to get weary in my waiting. Have you ever been there? Are you there now? Well, today during my pity party, the Lord checked me. There's nothing quite like being checked by God. He said to me, "Ghia, the enemy doesn't want your job or your car, he wants your WORD!" Then he began to bring to my mind the parable of the sower where Jesus talks about the enemy snatching the word from us when it's not deeply rooted in our hearts (Matthew 13:18-19). I realized at that moment that the enemy wanted me to stop believing and forfeit my promises. Wow!!! How many prophetic words have you allowed the enemy to steal from you because of weariness and frustration? We stop believing and he rejoices. We settle and he laughs. We stop declaring the word over our life and he gains the upper hand. Why? Because the word of God is the only sure thing we have. Heaven and earth will disappear but the Word of God will last FOREVER! God's word is the essence of who he is because he and his word are one. So when we stand on the word, we stand on God! No word = No foundation. So, I want you to take back your word and hold on to it for dear life. Begin to rehearse and recessitate every promise that God has made you. I believe this is the season of "SUDDENLY" so things are about to change QUICKLY. This beloved is why the enemy wants you to give up and lose heart. Don't let him steal your word! Keep pushing, keep pressing, and keep believing. God's word will not return to him unfulfilled. That's something to get excited about!!! If God spoke it, he will perform it. God doesn't lie. Stand on that! Like a pit bull locks their jaws on their prey, I need you to lock your faith around the word of God and DON'T LET GO!!! It’s YOU and the time is NOW! Happy belated New Year! I hope 2018 is treating you well and that you are starting the year off strong. 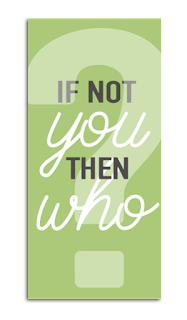 It’s only February but some folks have already lost their faith in this year because of opposition, a lack of support, and discouragement. What’s crazy is that the very things that should fuel us are what we allow to stop us. Oh, you didn’t realize that opposition was actually necessary in the journey to greatness? You did not know that the push back was actually a set up? These are the things that fortify us and strengthens our faith. Sure, it’s tough to deal with opposition and discouragement but those things can only live if we breathe life into them. We relinquish our power over to them when we allow them to hijack our thoughts and change our confession. You start second guessing your ability. You start feeling like God made the wrong choice. You question if the timing is right. Then you take a break. Then you quit. Sound familiar? If not you, then who? If not now, then when? The answers are YOU and NOW! God chose you because he knew you could do it. And it will never feel like the right time because it’s not easy fulfilling your destiny. Don’t allow fear and negative self talk rob you of your future. And please don’t allow the opinions of others to detour you. I have come to learn that haters are really just students in disguise. You’re not their enemy, you’re their teacher. Teach them that hard work pays off! Teach them what it means to be unstoppable! You can do this! Start the business, write the book, go back to school, accept the position. The time is NOW! Can you believe we only have 43 days left until 2018? It was just March! Wow! As the holidays approach, it is very easy to start winding down. You know...letting go of your morning workout regimen. Slacking on finishing that book. Snoozing through your early morning prayer time. Adding more cheat days to your diet plan. Well, let me tell you that now is not the time to slow down! You have to end this year strong! Why lose your momentum only to have to fight to get it back in a couple of months? Keep the pace! Maybe there wouldn't be a need for new year resolutions if we would stay committed to what we started in the previous year. People who make working out a part of their lifestyle and stay committed to it don't need a "healthy living" resolution. Why? Because they never stopped! If you see things through, you won't need a resolution either. Ecclesiastes 7:8 says,"“The end of a matter is better than its beginning, and patience is better than pride." I truly believe that how we finish a year determines how we will start the next, not the other way around. I know it's easy to give in to the temptation to relax and slack off but you can do it! Hang in there! You might have to sacrifice now but the payoff will be amazing. 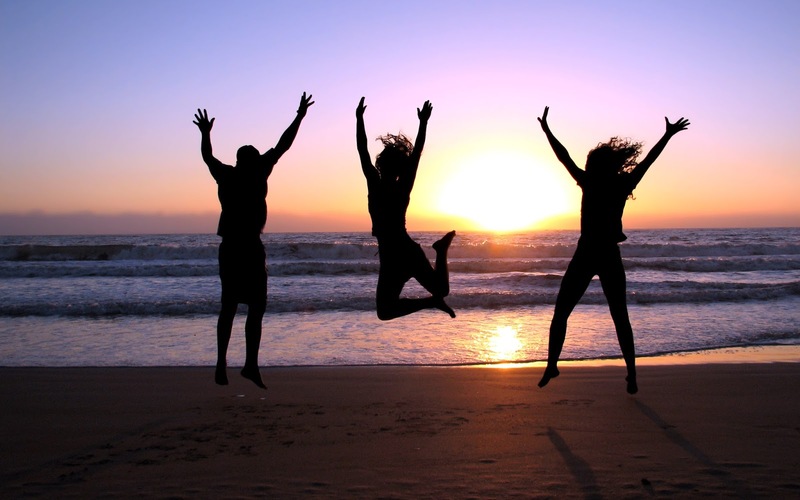 When others are feeling disappointed because they quit, you will be basking in the glory of your accomplishment! I know, I know...I messed up your plans to be mediocre but I really want to spare you the feelings of guilt and resentment. You can enjoy your holiday and still keep your committment. I know you think that no one will know that you quit, but you will know and that's more than enough reason to follow through. In the words of Marie Forleo, "Success doesn’t come from what you do occasionally, it comes from what you do consistently." Make a commitment to consistency because your success depends on it!!! 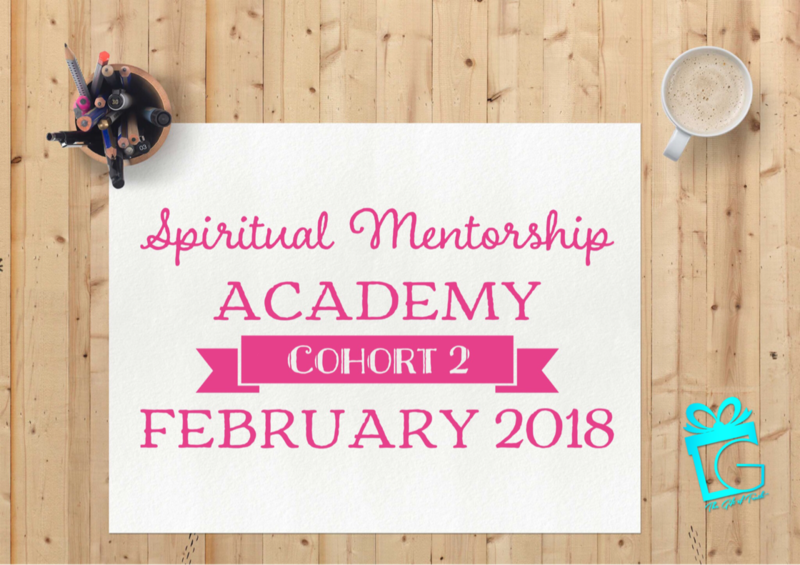 Daughters of Destiny Spiritual Mentorship Academy UPDATE!!! Hey!!! The first cohort of the Daughters of Destiny (DOD) Spiritual Mentorship Academy is just about to end (sigh!) and it has been an AH-MAZING experience for me and the participants! The DOD Spiritual Mentorship Academy is a 7 week program for women who feel stuck or stagnant spiritually and need a push! This program is facilitated by yours truly, Elder Ghia Kelly! Not only am I the Founder of The Gift of Truth Inc., but I am a woman who is committed to empowering other women and helping them walk bodly in their God-given purpose. This 7 week academy has a focus on TRUTH, TRANSPARENCY, and TRANSFORMATION and includes weekly group sessions, individual spiritual coaching, and spiritual reflection activities and exercises. "I am feeling unstoppable! After the [mentorship] session on Sunday, I felt empowered! I wrote quotes from the session on a few mirrors in my house so that my girls can read them too." "I am too feeling empowered after Sunday's [mentorship] session! So much so that my week is off to a great start. I remain excited and invested in this entire process." "Being apart of the Daughters of Destiny Academy has taught me so many things. I’m so grateful for placing you in my life Ghia C. Kelly." "I think I'm moving into my greatness and beginning to not only like my uniqueness, but to enjoy it as well. And I like being confronted with the unforgiveness issue because it's something I have to deal with and not let things get built up."